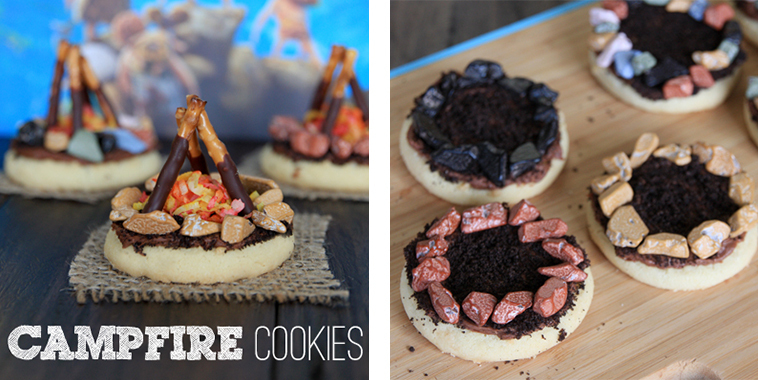 These campfire cookies are so cute! I love this idea so much. 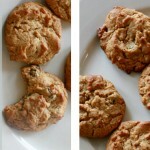 This recipe is great, because it’s so easy for the kids to get involved in decorating the cookies! Now I know my project for the weekend!